Claire Booth’s performance is a real tour de force. She has done nothing finer. The Guardian. 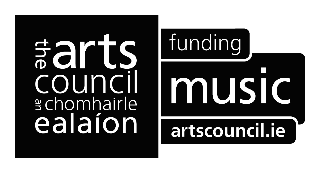 Louth Contemporary Music Society presents the Irish Premiere of György Kurtág’s Kafka Fragments. Hungarian contemporary composer György Kurtág drew inspiration from the diaries, letters and notebooks of Franz Kafka to create this powerful work. 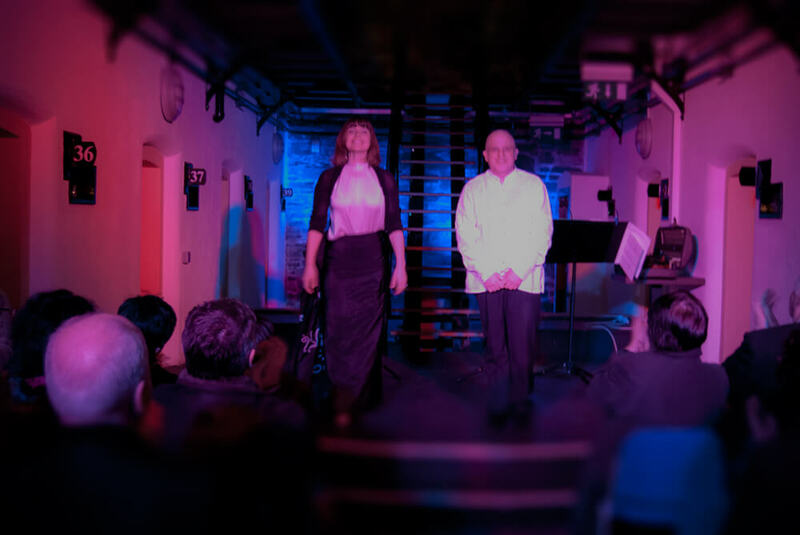 Kafka Fragments is composed of 40 exquisitely crafted miniatures, scored for soprano and solo violin Kurtág lets these extracts from Kafka’s private writings expand, so that a tiny anecdote, or even just a few words, can bulge with meaning. Aligning so many of them, he allows a whole view of life to emerge in shards and spaces. Then, in setting them to music, he makes them speak. Each is a quick glance into the mirror that Kafka’s writing gave him, the mirror of an artist whose edges are his own: between irony and anxiety, between withdrawal and explosion, between creative potency and indecision. This is a unique performance not to be missed. Tickets are €10 and are available from www.centralticketbureau.com or by calling 0818 205 205. 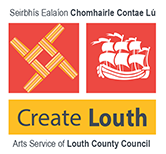 Kafka Fragments is funded by the Arts Council and financially supported by Create Louth.